The Foley Food & Wine Society has created one of the great wine experiences along California’s Central Coast at The Ritz-Carlton Bacara, Santa Barbara. 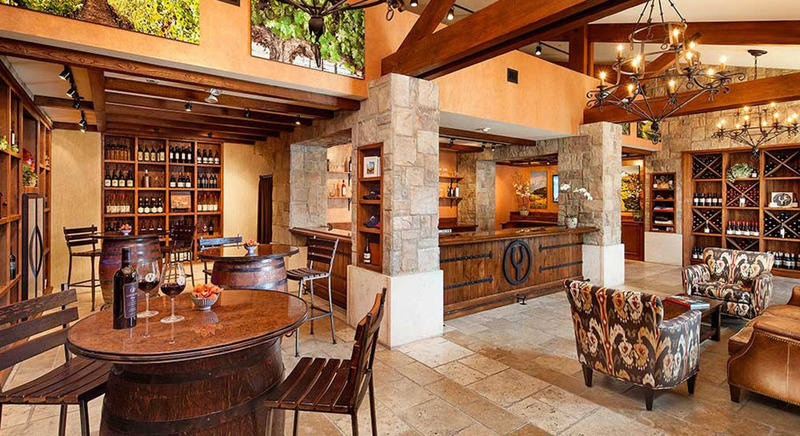 Located near the front entrance of the resort, the tasting room is open and airy with wood beams, cut stone pillars, gorgeous display cabinetry, and an elegant bar. Patrons are invited to enjoy the daily offerings seated at private tables and communal couches or standing at the bar. The flight menus change monthly, offering a unique and interesting wine tasting experience for your enjoyment. 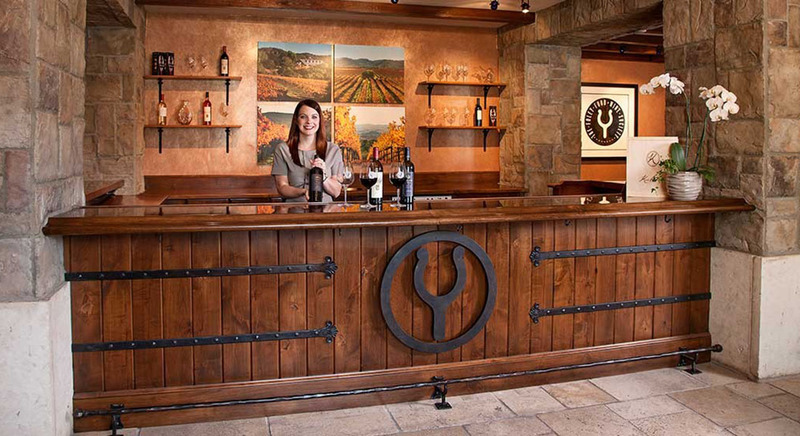 The tasting room’s selection includes more than 70 wines from the Foley Family portfolio of wineries including Kuleto, Chalk Hill, Sebastiani, Lancaster, Firestone, Foley Johnson, and Merus, to name just a few. A personalized concierge service is available to arrange exclusive tours and tastings at nearby Firestone, Lincourt and Foley Estate wineries. The concierge can also schedule private tastings, receptions, blending seminars, sensory seminars, food and wine pairing exercises and other educational experiences. 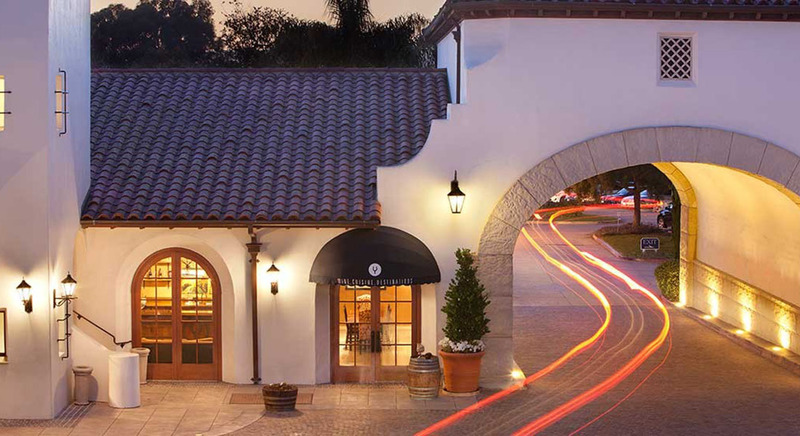 Guests are welcome to purchase wines from the tasting bar to enjoy during their stay at The Ritz-Carlton Bacara, Santa Barbara, or to have shipped to their home. The Ritz-Carlton Bacara, Santa Barbara is located on the Pacific Ocean just north of the town of Santa Barbara. 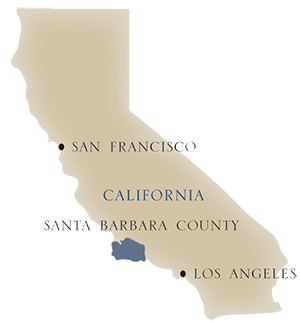 It is ten minutes from the Santa Barbara Municipal Airport, 90 minutes north of Los Angeles and five hours south of San Francisco. For the train enthusiast, the resort is three hours from LA via the scenic Amtrak Surfliner.